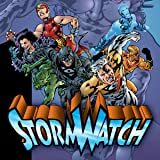 After witnessing the demise of most of her StormWatch teammates, Jenny Sparks wants to create a new super hero team dedicated to protecting Earth against threats of a global scale. 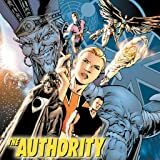 Joined by former StormWatch members Jack Hawksmoor and Shen Li-Min, Jenny recruits four new members, the Doctor, the Engineer, Apollo, and the Midnighter forming the ultra-powerful Authority. 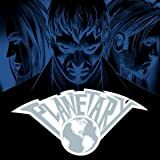 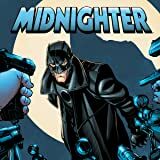 Collected in this edition are their first two missions, battling a nation of super-powered terrorists and stopping an invasion from a parallel world. 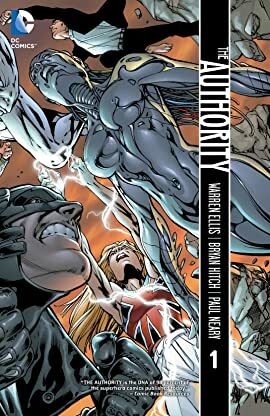 Collects the Authority Vol. 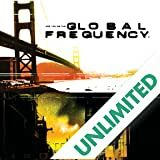 1 #'s 1-12.